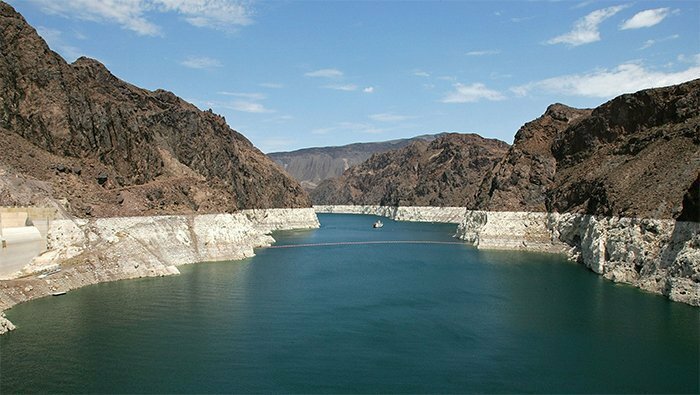 BOULDER CITY, Nevada – The National Park Service is seeking public comment on an environmental assessment for a General Management Plan Amendment to address low-water conditions at Lake Mead. we are a retired couple with not much money. We bought a house in Meadview for the sole purpose of the launch ramp and the reasonable housing cost. We have a small boat and love the lake. To close the South Cove launch ramp would ruin us after both working a lifetime. The NPS needs to address this water shortage situation by determining how many people are dependent on Lake Mead vs how many people are dependent on Lake Powell.I believe the water in Lake Powell should be released into Lake Mead untill it is full. The shoreline on Lake Powell is huge and there is a tremendous amount of water evaporation because of that The launch ramps on lake Powell should be extended by NPS with funds appropiated from comgress.